Makenzies Miracle: Busy, Busy, Busy! 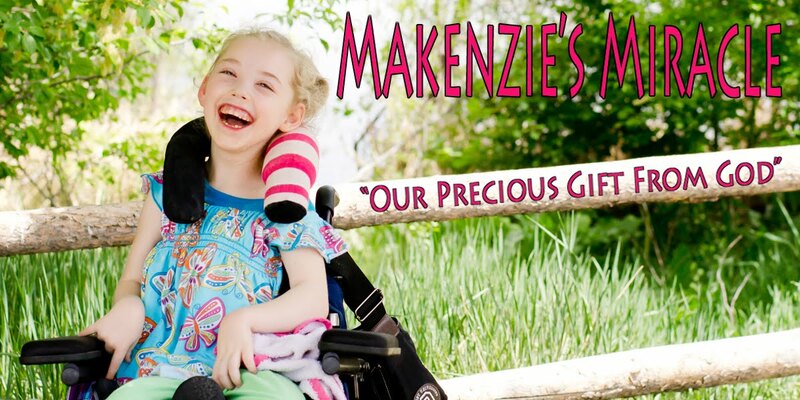 Makenzie is feeling much better! We are almost done! We had avery long day today and another tomorrow! I wil be back on Sunday so I will try to post all of the details of our trip then! Please pray for safe travels and for continued healing!